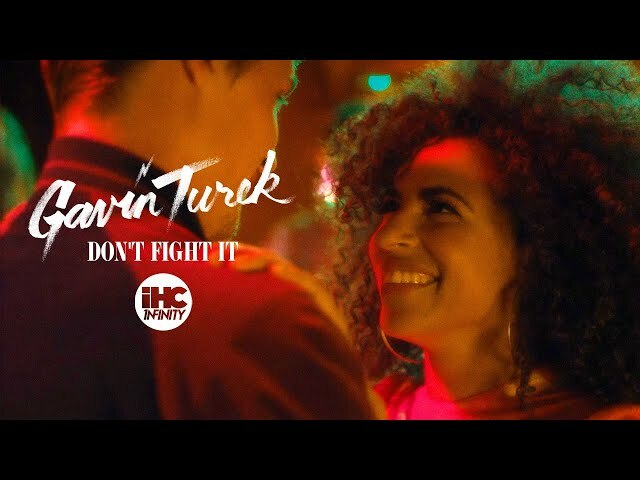 "Don't Fight It" was listed as one of SPIN Magazine's "Top 101 Songs of 2015"
LA-based disco queen Gavin Turek has been one of 2015’s most exciting artists to watch. She was one of the first to join ReverbNation CONNECT, at a time when her career was taking off. She was recently featured in SPIN’s “101 Best Songs of 2015,” but that’s not where the story ends. In the last year, Gavin signed with SESAC (an invite-only organization similar to BMI or ASCAP), attracted the attention of publishers and labels, and ultimately signed with CAA — one of the best booking agencies in the world. This past summer, Gavin released some solo work and a mini album—You’re Invited—with TOKiMONSTA. The release of You’re Invited was followed by sold-out nationwide tour dates and received love from KCRW, SPIN, Billboard, The FADER, NPR, Revolt TV, and VICE Noisey, to name a few. Gavin was also invited to perform at ReverbNation CONNECT’s biggest event, the After Dark series at The Art Institute of Chicago. Gavin also embarked on a 15-date tour with one of LA’s most renowned producers, Goldroom, hit up CMJ, and ended the tour with a sold-out hometown show in support of the rising soul singer Andra Day. She’s closing the year with a bang by performing the west coast’s biggest New Year’s Eve party at Grand Park in Los Angeles, where 60,000 people are expected to attend.